Offshore banking is whereby an individual or company deposit funds in a bank that is situated in a place outside their country of residence. Other people define offshore banking as the act of depositing hard currency in a bank that is located in a country that is not their home of residence, usually for safekeeping among other reasons. It can also be referred at as an offshore investment. Offshore banking definition is diverse. But regardless of how it is defined by different sources, they actually mean the same thing. Provided you have deposited funds in a bank account that is outside the country where you work and live, you have simply moved offshore. Banks located in your country of origin are referred to as domestic banks. In the offshore banking definition, you may assume that the banks’ locations are in islands, but this is not always the case. For sure, many offshore banks are located in islands like the challenge and Cayman Islands. But there are many of these banks that are also located in landlocked countries like Switzerland, and Luxemburg. 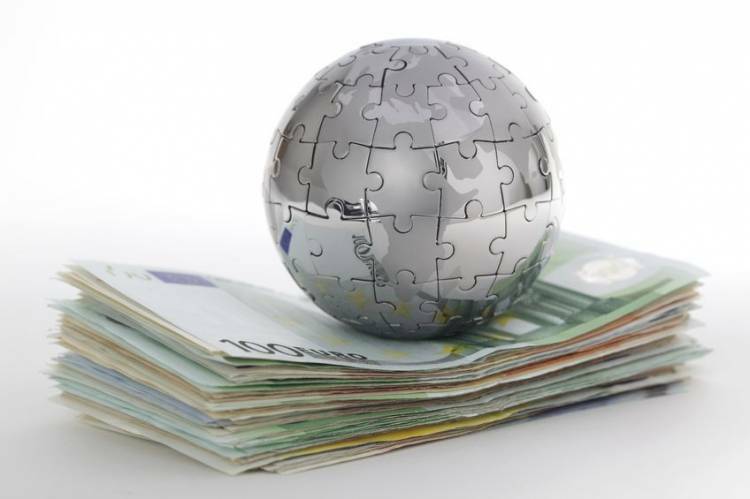 There are quite a number of benefits that come with offshore banking. The main one, of course, is for tax benefits. Most offshore jurisdictions are tax havens. This actually means that their environments are conducive for foreign businesses to operate, and they achieve this by imposing low or no taxes for businesses and foreign individuals. This helps protect your money from being taxed in your home country. Offshore banking can also guarantee security for your money or asset protection as others may call it. If for instance, you operate a profitable business, different parties will be interested in the business; these can be your competitors or even the government. If these people decide to file a lawsuit against you, your bank account may be frozen. But once you have an offshore account, your funds will always be protected against such threats. Compared to banks in your home country, offshore banks also offer specialized services. You can have easy access to your account by use of online or mobile banking at any time of the day. Besides, experienced people, like relationship managers, for instance, are the ones who are assigned to client’s accounts. They are also the people you will communicate to if you have any questions or issues concerning the account. Lastly, offshore banking also allows clients to hold their funds in different currencies, which come in handy especially when the currency used in your domestic country is not very stable. The term offshore banking came as a result of the establishment of banks in the British Channel Islands. These banks were tax havens, and the main aim of setting up the banks was to attract investment. 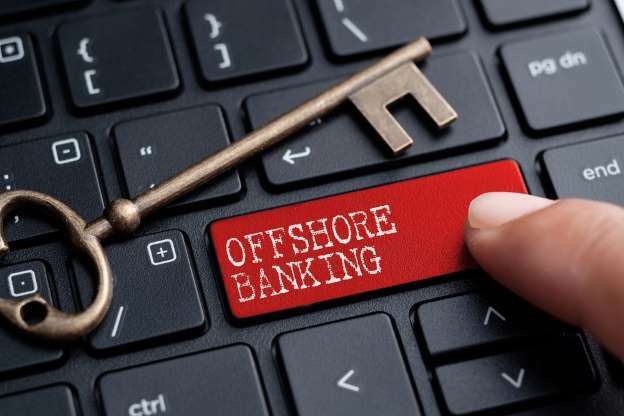 There are currently many jurisdictions that offer offshore banking services, and most of them are tax havens, which mean that no taxes are imposed on deposits. What are the functions of it? The services offered by banks are just the same as those offered by banks in your domestic country. The main roles include depositing savings and offering other offshore investment services. If you want to open an offshore bank account, you don’t have to travel to the offshore jurisdiction of your choice. Provided you have all the required documents and information, you are allowed to open the account online. Other services offered by banks are more or less related to the benefits that come with offshore banking. These include tax relief, asset protection, and currency diversification among others. There are quite a good number of offshore islands and other offshore centers that we currently have. The Islands of Bahamas are one of the top offshore centers in the Caribbean with more than 400 banks. Other Caribbean offshore banking centers include Panama, Bermuda, the Cayman Islands and the Netherlands Antilles. When it comes to Europe, one of the top offshore banking centers is Cyprus, commonly known for their friendly tax regime, Switzerland known for accounts secrecy and Germany for having the safest banks. Other offshore centers include the city of London and New York among others.